Some home sellers and real estate professionals are using Halloween to market the “haunted home” reputation of their listing. A remodeled 5,000-square-foot home featuring five bedrooms and three baths on the water in Long Island, N.Y., is for sale. 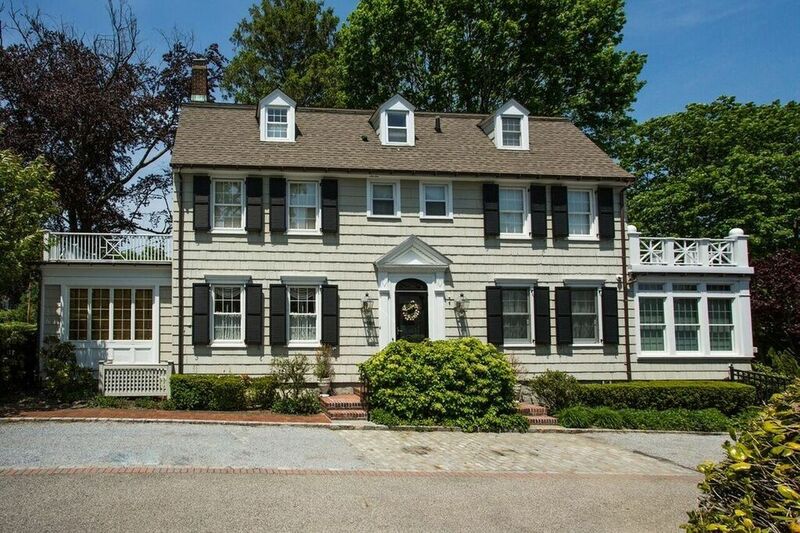 The home was featured in the “Amityville Horror” movies. This home was originally listed for $1.15 million a few years ago but has since been re-listed for $850,000. In Detroit, buyers can purchase a former mental asylum, which also comes with a bakery, fire department, and its own ZIP code. The cost is $1.5 million for the Eloise area, which consists of 76 buildings that covers 902 acres. For those buyers who like to get spooked, plenty of creepy stories have been linked to the asylum, including stories of ghosts and screaming former patients that haunt the area.